I was lucky enough to receive some stamps in the post last month. They came very quickly - thanks. I tried to choose something that I could use over and over again and went with Ferns and Grasses. I used a tag I had been trying out some ink techniques on and used some of the stamps for a simple but effective design. Super tag Raewyn. These stamps are perfect for stamping onto inky backgrounds. Love the effect you have created. Thank you for joining in the Crafty Individuals Challenge. 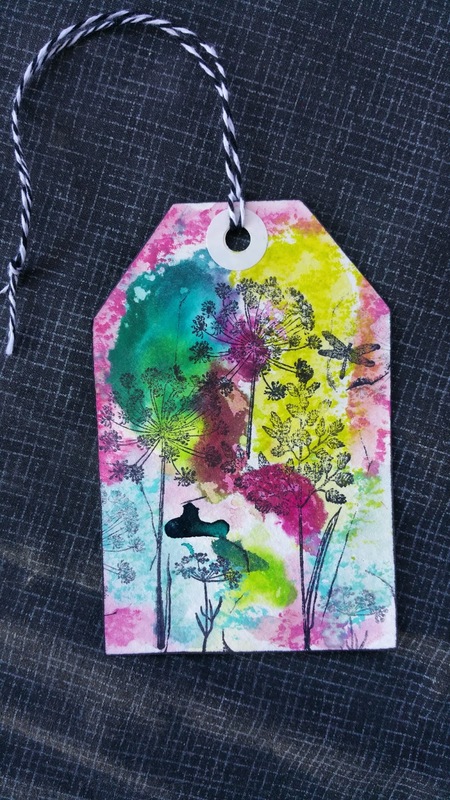 A beautiful tag, just love all these colours and your choice of stamps, perfect here!! 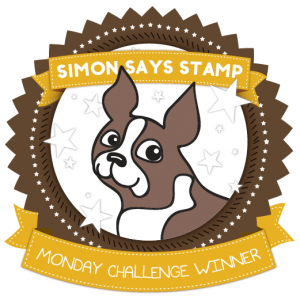 Thank you for joining in the Crafty Individuals Challenge for September.